Here’s why you won’t get your iPhone 6s Plus on day one. Shipping dates for the iPhone 6s Plus have already slipped to 3 – 4 weeks on Apple’s website, and it appears that the low supply may be due to production problems with its bigger than big display. In a new note to investors, KGI Securities analyst Ming-Chi Kuo claims that one of Apple’s suppliers of the backlight display module is experiencing issues creating the new 3D Touch display, which could make the new iPhone hard to find in stores on launch day. Apple supplier Minebea can’t make enough 6s Plus panels so the company has placed a rush order with Radiant, according to the Apple analyst’s note. Even though Apple announced this morning that it’s on pace to break its record of 10 million iPhone 6 sales from last year, Kuo claims supply shortages could be even greater close to launch. If you haven’t pre-ordered yet, it’s not too late to get an iphone 6s though. Almost all Apple Stores in the U.S. currently have the 16GB iPhone 6s in Silver, Gold, and Space Gray available for pickup on launch day. Many also have 64GB models available, and a few also have 128GB models. Availability is even better across U.K. Apple Stores. Kuo believes Radiant could be a better production partner for Apple backlight modules anyway though, considering the company already made the same part for the iPad mini in the past. The new order from Apple will increase its Radiant’s supply of iPhone 6s Plus backlights from 40 percent to around 80 percent until Minebea can work out its issues. 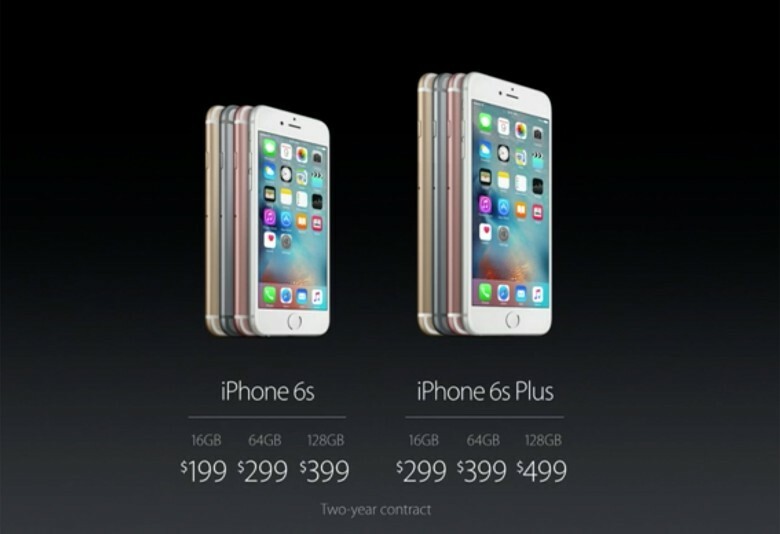 The iPhone 6s and 6s Plus where made available for pre-order at midnight on Saturday, September 12th. All iPhone 6s Plus units are now showing a ship date of 3 – 4 weeks, while all iPhone 6s units are still showing immediate availability for the September 25th launch date. This entry was posted in Apple news and tagged Iphone 6, iphone 6s plus, Minebea, Ming-Chi Kuo, Radiant. Bookmark the permalink. Apple Says iPhone 6s and 6s Plus ‘On Pace’ to Top Last Year’s Record 10 Million Sales on Launch Weekend.